PS: things such as this that don’t fit into the “standard” headphones I file in the “Alternative Headphones” category. Blinq is back with another Sennheiser offer, they have the Sennheiser AMBEO Smart Headset (iOS) in “Used – Good” condition for $170~ with free shipping through Amazon Warehouse Deals. 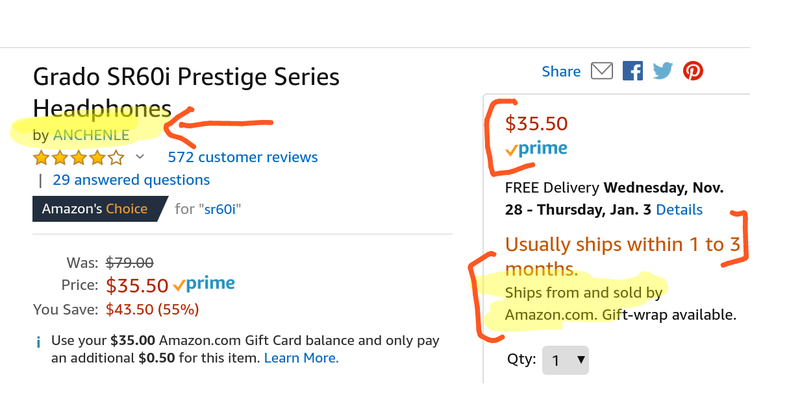 It ships directly from Blinq, and it is not Prime eligible. The new condition price of these is $300.